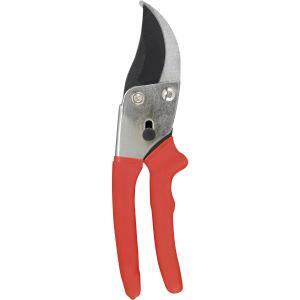 Bypass Pruner has a 5/8" diameter cutting capacity and high-carbon steel blade with teflon coating. Lightweight, well-balanced, low profile. Easy to operate lock and textured ergonomic grips.